Separators "Motor Sich" meet the standards of quality and safety set by the European Union (obtained CE certificate). 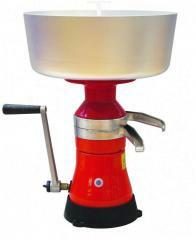 Separator milk "Motor-SICH 100-19" (propylene) for separating whole milk into cream and skim milk with simultaneous removal of pollution. increase in the number of times the electrical safety. 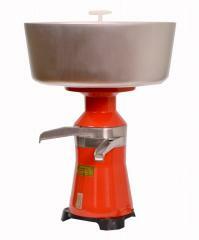 Manufacturer's warranty - 1 year from the date of sale of the milk separator. Delivery to any region of Ukraine. The method and cost of delivery of the goods depends on the size of the party and discussed with each customer individually. 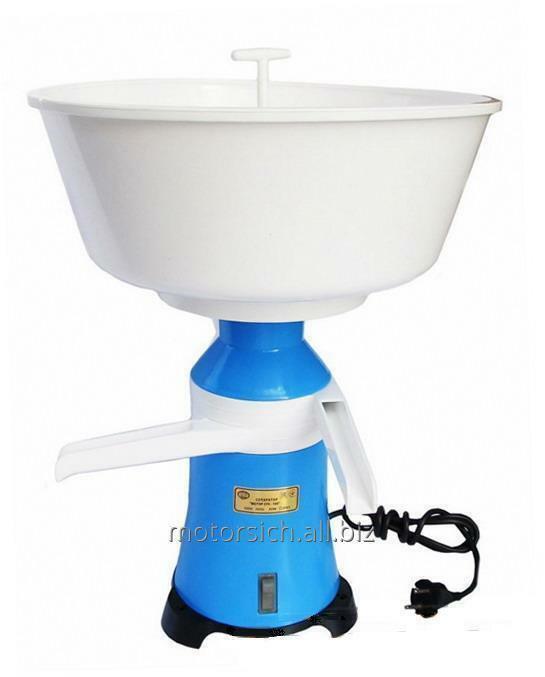 Unbelievable price on Separator milk Motor-SICH 100-19, cream separator, plastic body in Zaporozhe (Ukraine) company Motor Sich, AO.